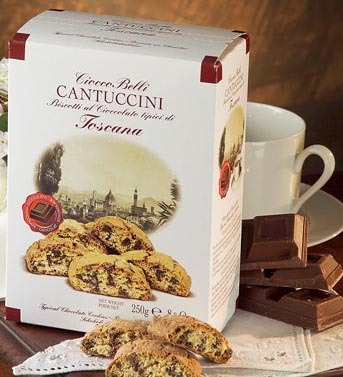 Imported from Florence, Italy, these biscotti are the perfect accompaniment to your morning espresso. 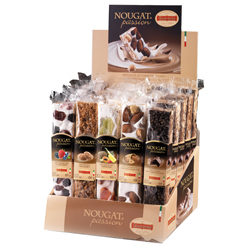 The Biscottificio Belli company was founded in 1958 by Enzo Belli, who grew up with the teachings of his grandfather and "master baker" Aristide. 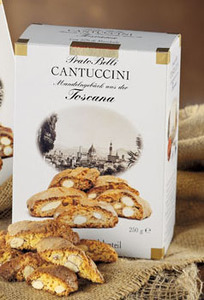 Cantuccini almond biscuits from Biscottifio Belli have been produced to the same recipe in Italy for over 50 years. 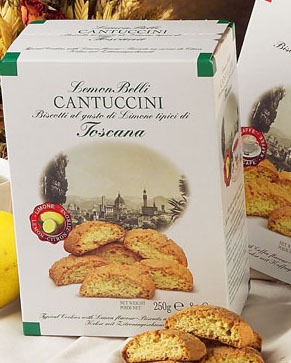 The recipe, which uses only the best ingredients, makes the perfect rich-flavoured and crunchy cantuccini. 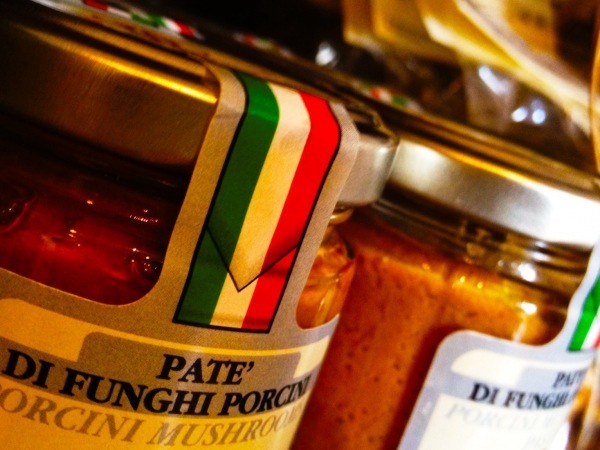 They are best enjoyed with a glass of Italian sweet wine vin santo, or coffee. 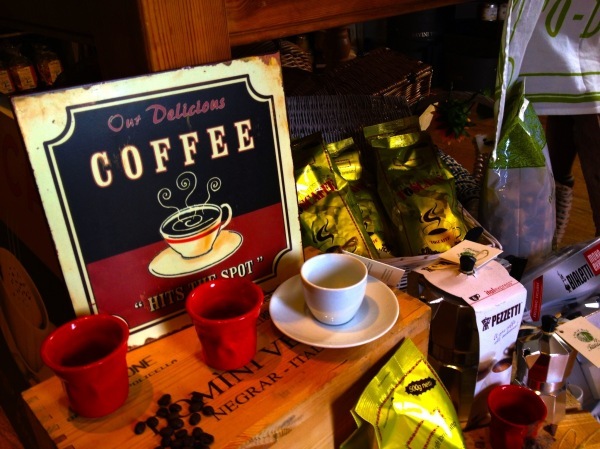 We also have them in lemon flavour, chocolate and coffee. 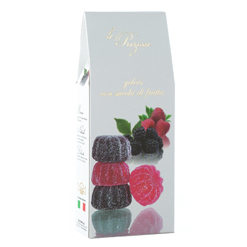 We have new ways to treat yourself with delicious jellies from Le Preziose in orange and lemon and liquorice, flavoured balsamic glazes in fig, chilli, garlic and original and nougat or torrone from Quaranta with almonds and hazelnuts, chocolate, country berries, amaretti and tropical fruit. Our savoury snacks makes the perfect alternative to traditional crisps and perfectly complement a glass of wine. 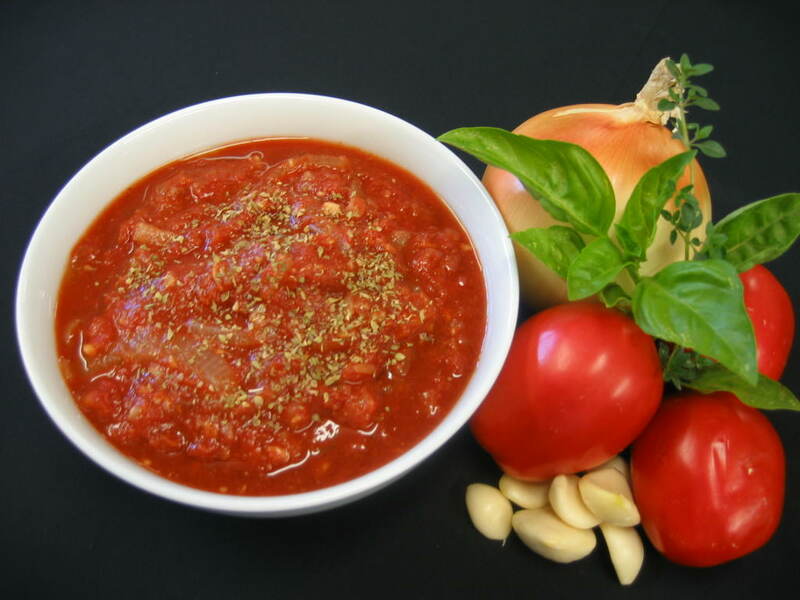 In a variety of shapes, they come in a range of flavours including olive, rosemary, chilli, pizza, onion and natural. 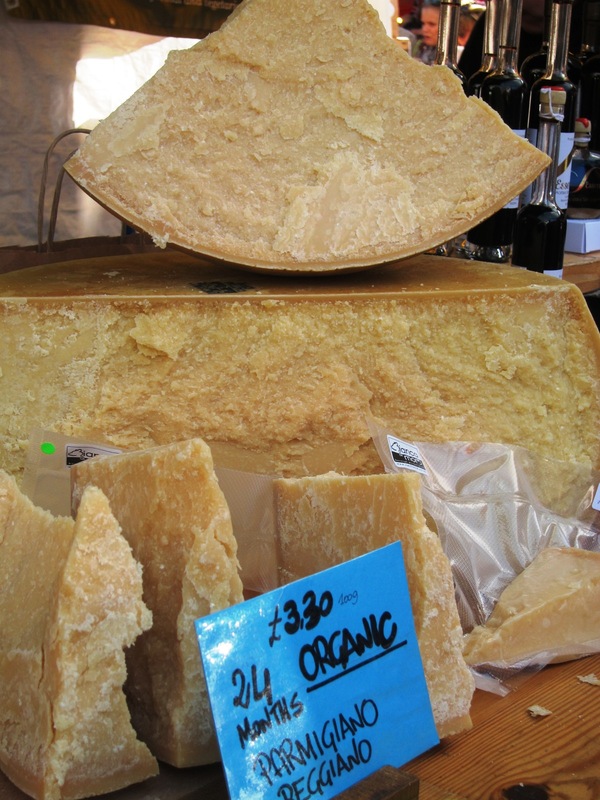 Our authentic Reggiano Parmigiano cheese is aged for 24 months to provide a strong, tangy flavour and a crumbly texture. 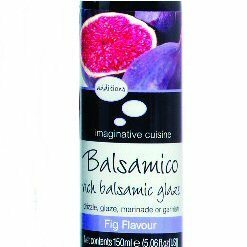 Our flavoured oils literally fly off the shelves. 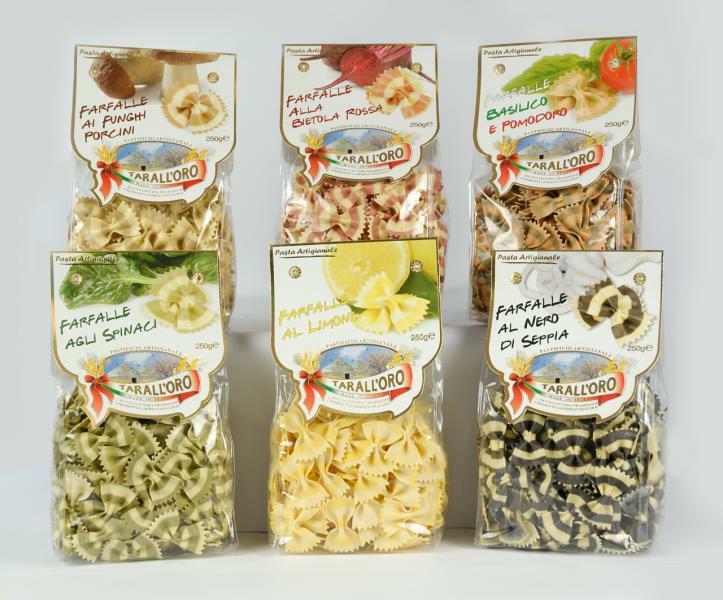 Coming in a range of flavours from lemon and chilli to basil, rosemary, porcini mushroom, garlic and truffle, there is a flavour for all tastebuds.